Charter Bus America is a well-recognized company in offering safe and speedy transport in Oklahoma. Catering to the needs of diverse clients in Oklahoma, we offer plentiful options to charter a bus for an exciting bus trip. Serving as trusted bus travel professionals in Oklahoma, we enable you to charter a bus at reasonable prices. Moreover, we help you charter a bus as per your needs, preferences and budget. 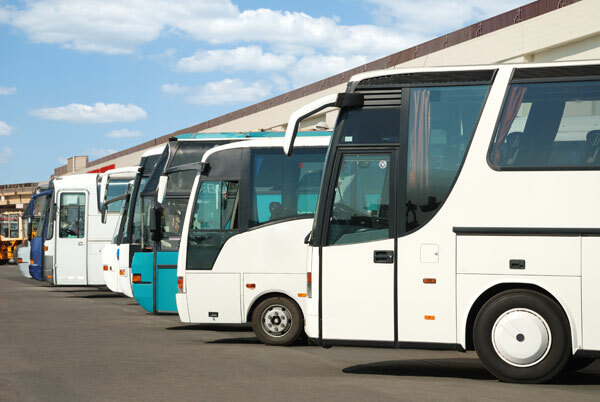 On scheduling our rental bus service in Oklahoma, you can charter a bus according to your needs. 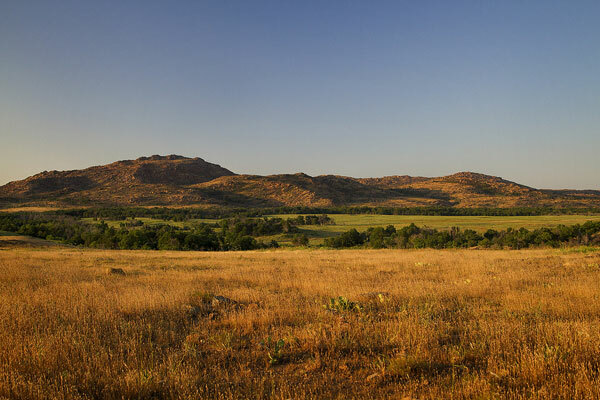 You can engage in various activities in Oklahoma during your bus trip, like exploring the rousing nightlife and enjoying fashionable dining and dancing at famous places, namely TapWerks. Whenever you need to charter a bus, you can contact our rental bus service in Oklahoma and enjoy 24*7 customer support. Oklahoma residents can call Charter Bus America at 888-345-2037 to charter a bus and enjoy the benefits of top notch and reliable services.